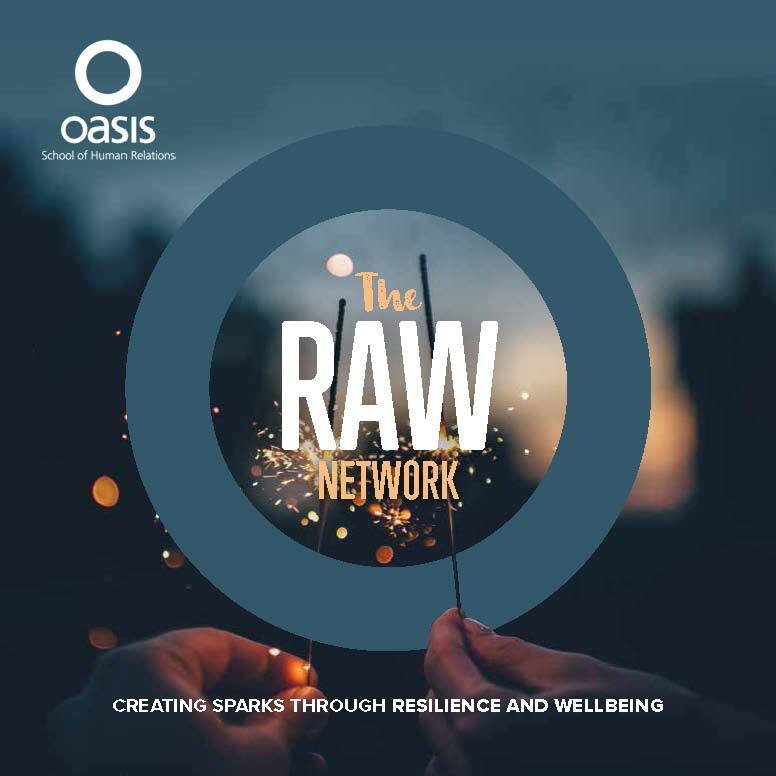 A forum for members of the Resilience and Wellbeing Network. This year’s theme is Resilience as a Gateway to Sustainability. We will spend the morning working with our visions for organisational wellbeing and resilience, and setting intentions for our organisations. This event is for members of the Resilience and Wellbeing Network. To find out more about joining the network, contact Lise Ribeiro.